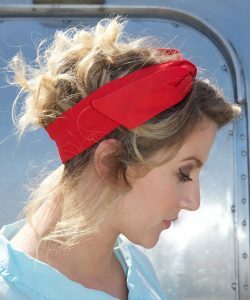 Handmade Retro Style Red Wire Headband. 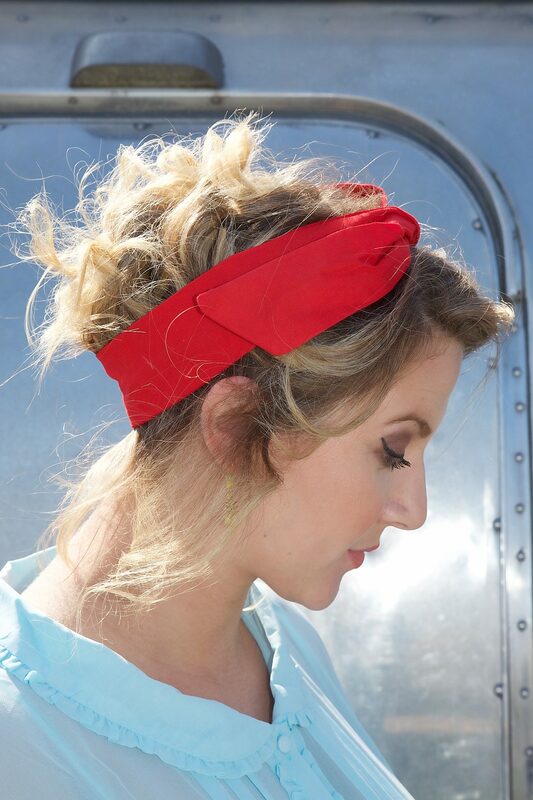 Our headbands are made from 100% Cotton, so can be washed in machine if required (please remove wire first). 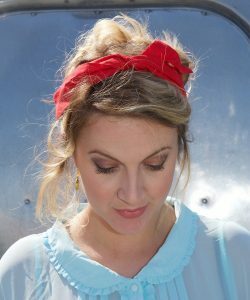 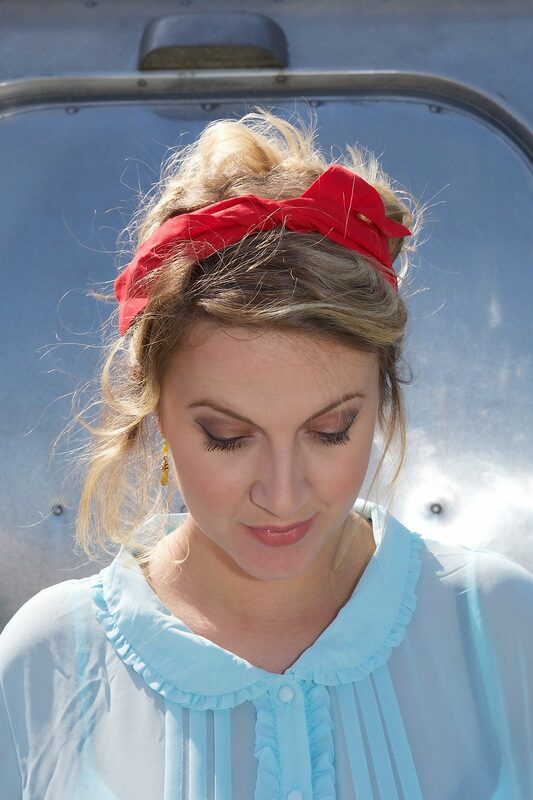 You can also tumble dry and iron all of our cotton headbands.